Today, Kishore Kumar would have been celebrating his 89th birthday had he been alive. 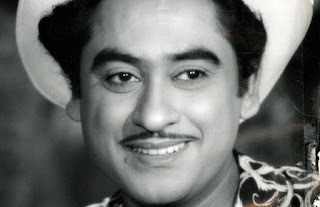 Kishore Kumar was one of the most loved singers as well as actors of Indian cinema. Abhas Kumar Ganguly, popularly known as Kishore Kumar in Bollywood, had always been in a limelight for his acting, singing and his relationships. Kishore Kumar’s life was very controversial. 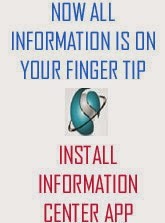 Hence, people have had made many perceptions about him, but many people don’t know what his family members know about him. “Often Kishore Bhaiyya’s phone was disconnected. He’d visit her once in two to three months. He’d say, ‘If I come, you’ll cry and it will not be good for your heart. You’ll go into depression. You should rest’. She was young, jealousy was natural. Perhaps, a feeling of being abandoned killed her,” Bhushan further added. Well, Kishore Kumar’s life had different shades. But, in the end, he remained in people’s memories with his songs.